keep you updated until completion. Moving house can be stressful. 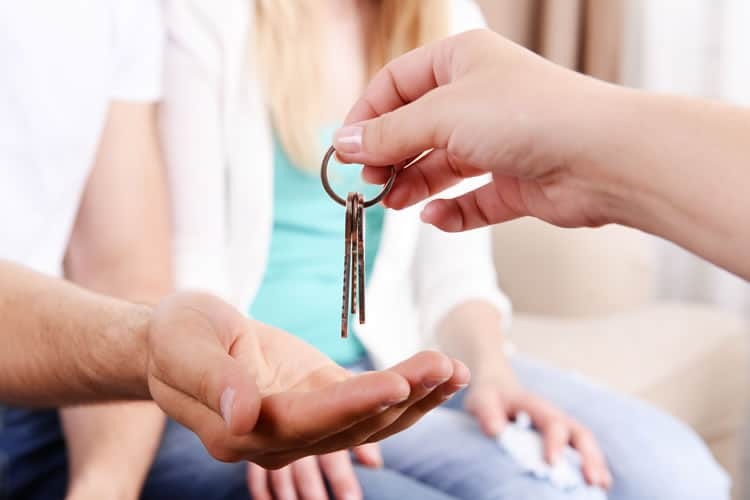 There are many questions you will need to ask yourself regarding your choice of property so it’s good to know that, as your adviser, we are on hand to answer your questions. 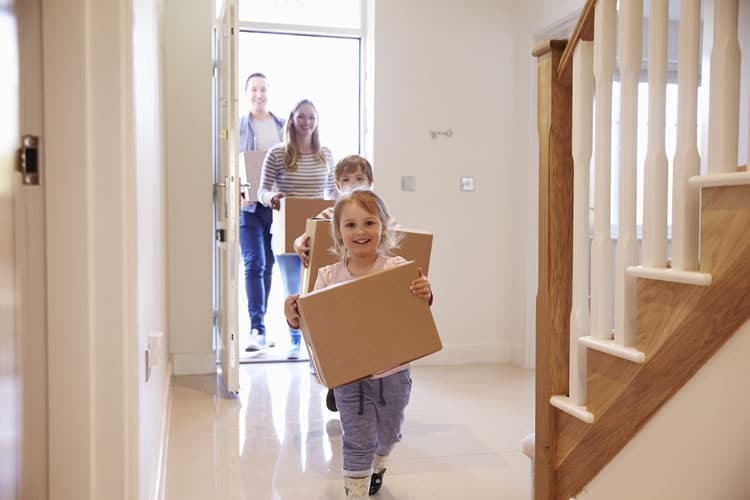 We will help you with the process of moving your mortgage to another property and provide you with expert mortgage advice. We take pride in offering a personal service that takes into account your individual circumstances. Enter your annual salary (after tax) to get an estimate on how much money you may be able to borrow. Here at Mortgage Wise we are happy to offer help and advice. Ask us anything! How much stamp duty will I need to pay when I move? Stamp duty is payable on both freehold and leasehold properties costing in excess of £125,000. The amount of stampy duty you'll need to pay can be worked out before you buy. This is where the seller decides to take a higher offer, even after initially accepting yours. This could leave you out of pocket on expenses like the legal costs and survey fee. Read our guide to find out more. Basic valuation. This is a valuation for the lenders benefit. 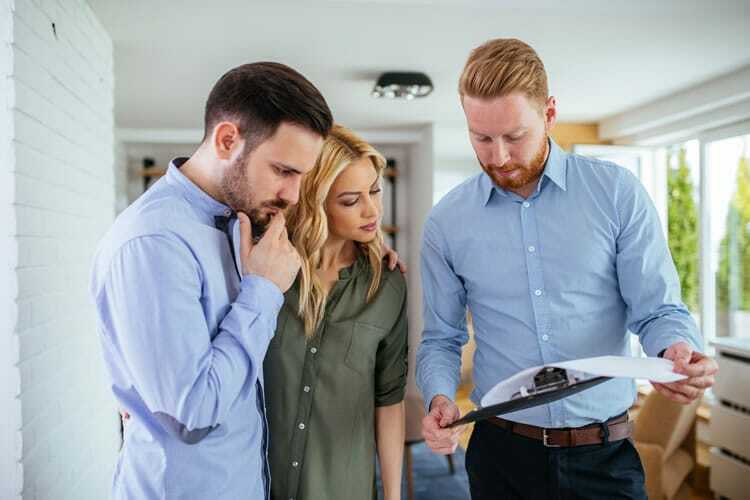 In some cases, you may not even see a copy of the report and is designed to establish whether the property is deemed as good collateral to lend against. This is where the seller decides to take a higher offer, even after initially accepting yours. This could leave you out of pocket on expenses like the legal costs and survey fee. Read our guides to find out more. Basic Valuation This is a valuation for the lenders benefit. In some cases you may not even see a copy of the report and is designed to establish whether the property is deemed as good collateral to lend against.